Green Coffee is the latest weight loss product to gain widespread media attention with appearances on numerous television programs, websites and magazines. The green coffee supplements offered with our Green Coffee Affiliate Program contain the green coffee extract taken from unroasted green coffee beans. While the roasted bean creates the wonderful flavour that we all love, as it has to go through an extensive roasting process this results in the bean losing up to 90% of the primary anti-oxidant and fat burning components on the unroasted bean. 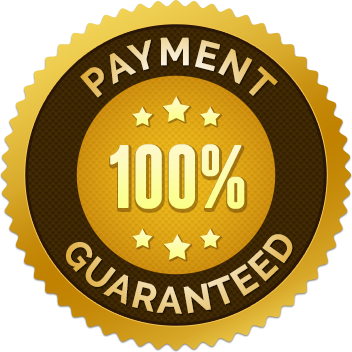 By joining the HealthTrader affiliate network you will receive instant access to all of our affiliate programs. 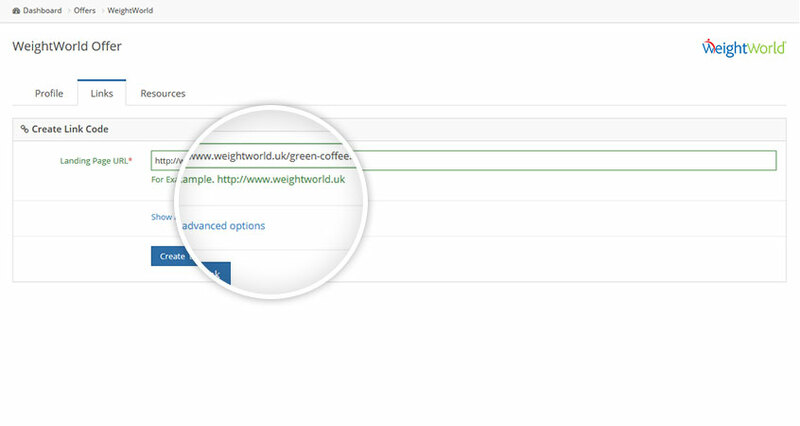 We have a number of merchants currently offering green coffee and we offer a variety of marketing resources to help you build a profitable campaign. HealthTrader has given me everything needed to become successful in affiliate marketing. Get instant access to our Green Coffee Affiliate Program! Affiliate sign up is free and takes less than 30 seconds! Simply put, these are coffee beans before they have been roasted. In their unroasted form, the green coffee bean contains high levels of chlorogenic acid which has been shown to provide various health benefits. How do green coffee beans aid in weight loss? Green coffee beans contain a variety of nutrients which help boost energy and increase weight loss. The antioxidant, CGA, found in green coffee beans slows down the release of glucose and therefore reduces the amount of glucose that insulin stores as fat. CGA also enhances the liver’s ability to process fatty acids. High levels of caffeine give consumers that extra boost needed to support a healthy and active lifestyle which is supplemented with the intake of proteins, amino acids and lipids also found in the green beans. Are there any restrictions of who can use green coffee products? We recommend that those with existing medical conditions or about to undergo surgery should contact their healthcare practitioner before taking our Green Coffee supplements. We also recommend that those who are pregnant or lactating should consult their health care practitioner before consuming. Why should I choose to join your Green Coffee Affiliate Program? Green Coffee has recently gained widespread attention for the weight loss and health benefits that can be gained from the unroasted bean. 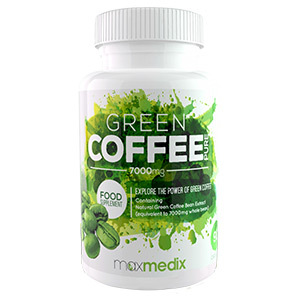 Due to this attention and worldwide healthy eating trends, demand for our Green Coffee supplements has increased significantly, making it an ideal product for affiliates to promote. Our statistics make it easy to compare your campaign’s performance and our Green Coffee Affiliate Program. The sliders below can be used to view your earning potential if you sign up with HealthTrader. Our merchants are some of the largest online health retailers in Europe, providing affiliates with reliable and trustworthy products that consumers want. 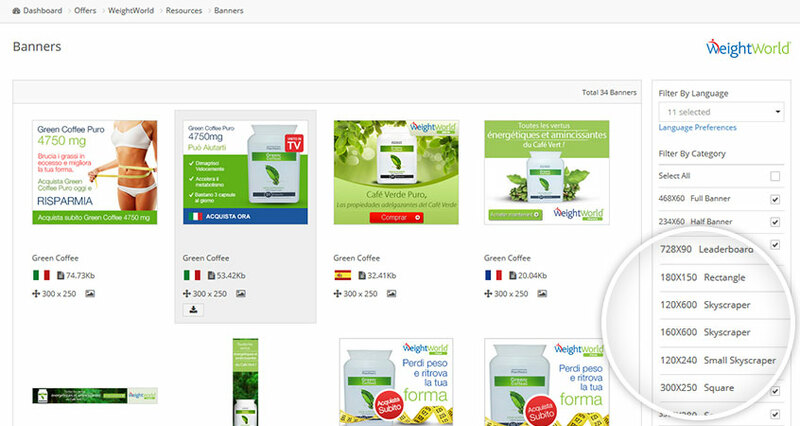 Have a look at their diverse range of products you can promote as a HealthTrader affiliate. We pride ourselves on providing our affiliates with thousands of ready-to-use resources. These include effective banners, professional images, high-resolution images and templates. Have a look through the menu below to see what to expect when you sign up to HealthTrader affiliate network. 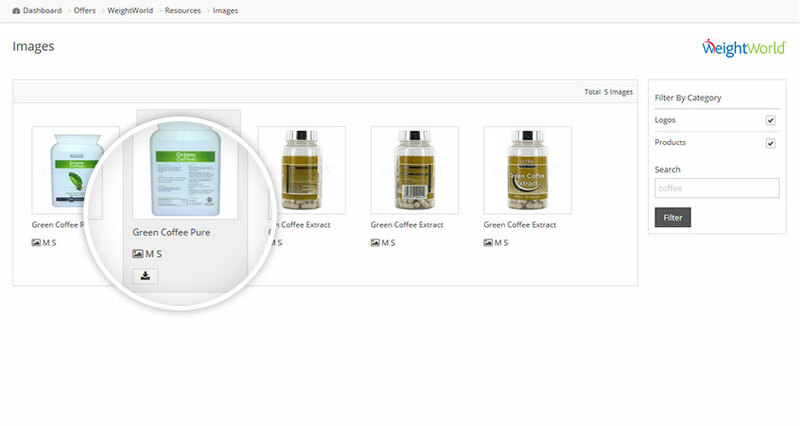 Our easy-to-use filter will allow you to sort through banners by language, size, type and keyword, making it easy to find Green Coffee related banners. Gain access to our wide range of professional photos and add value to your Green Coffee campaign. Use our specific templates to promote our Green Coffee offers, making it easier to get started. 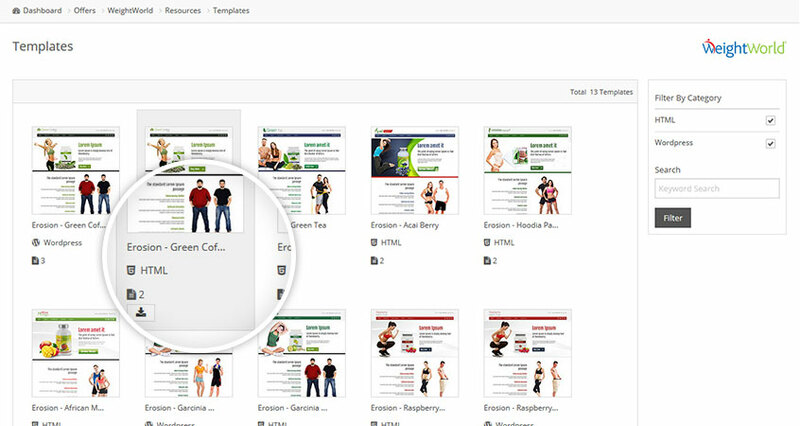 Affiliates are able to create deep links to product pages or straight into the checkout process, helping to improve conversion rates..